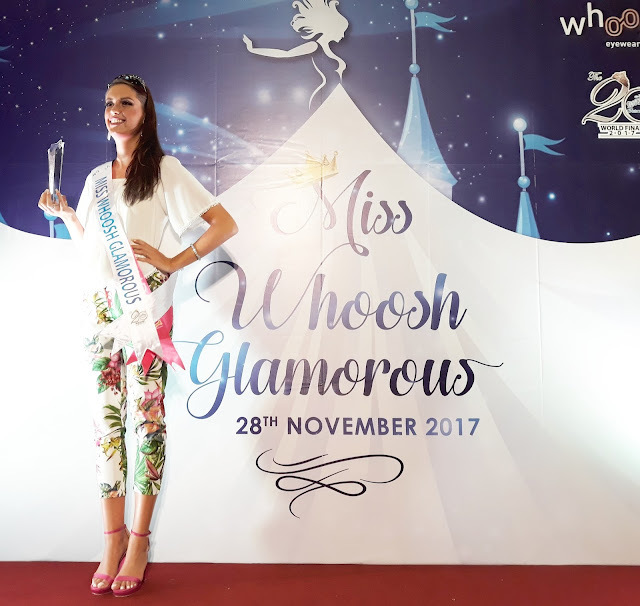 On 28th November 2017 I attend a great event by the Whoosh Eyewear and that day marks a precious day whereby Whoosh Eyewear (a sister brand of Focus Point) hosted 2nd annual Miss Whoosh Glamorous event. 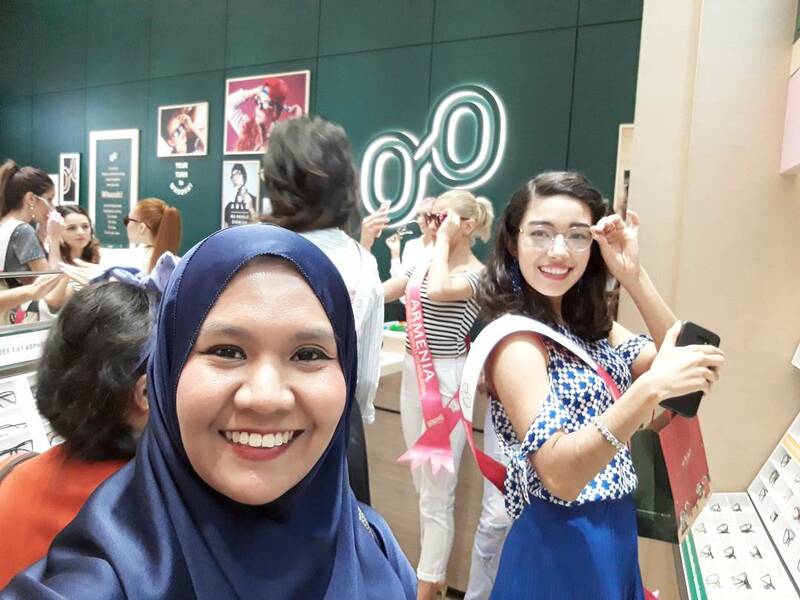 This wonderful event happen at NU Sentral Shopping Centre and is supplementary title to the Miss Tourism Queen of the Year International 2017. 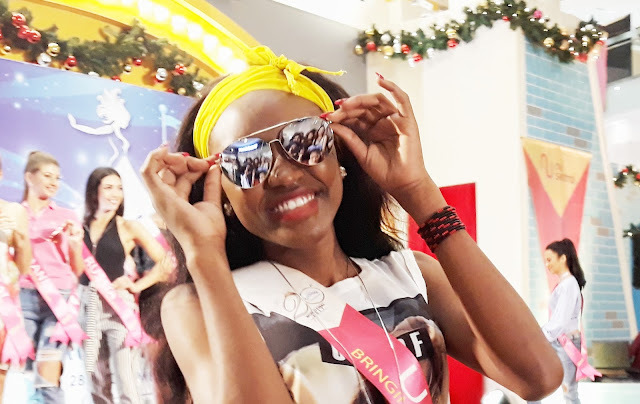 Focus Point had been hosted a supplementary title to Miss Tourism Queen of the Year International for 6 consecutive years previously as a Gold Sponsor. The best word to describe the creation of Whoosh is "Fast. Fresh. Forward" has satisfied trendsetters who value style, quality and professional advice on-the-go. 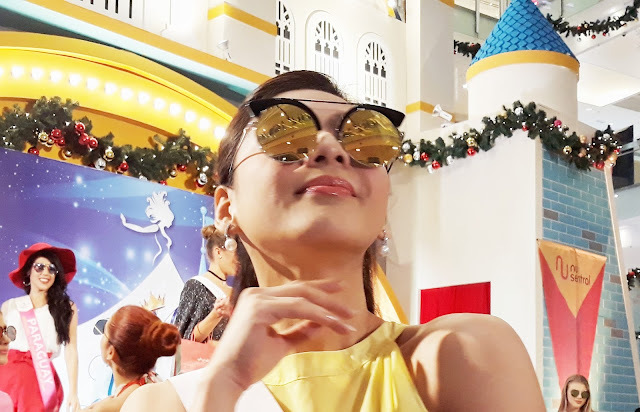 Whoosh offers a wide range of fashionable frames all the way from Korea and categorized under 3 distinctive style- TRENDY, URBAN and VINTAGE. The price has been fixed and affordable. Beside affordable price, Whoosh do not charge for fine-print charges or no hidden fees occur. 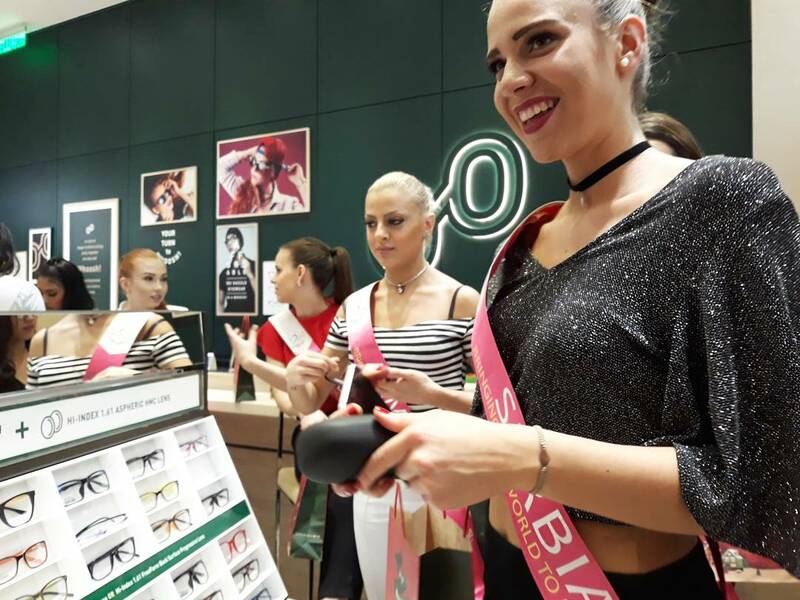 And customers can collect their eyewear in as little as 30 minutes via efficient "Choose, Check and Collect" modus operandi. Besides correcting our eye sight, glasses nowadays are treated as a fashion accessory too. They can be an element to spice up one's outfit and style. 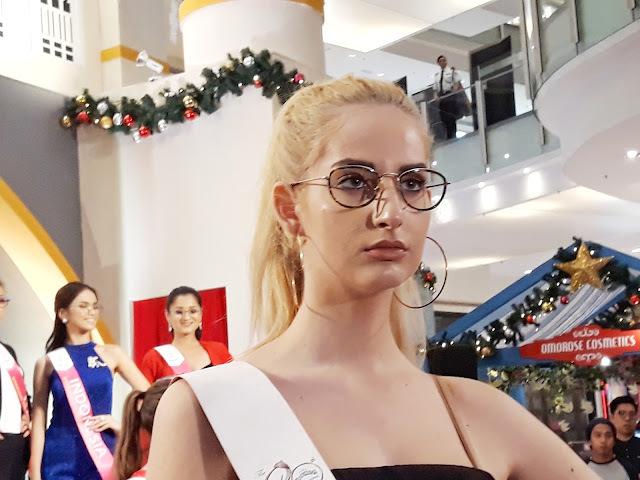 During the event, Whoosh Eyewear unveils a series of latest trendy glasses- all versatile to suit any appearance and styles. 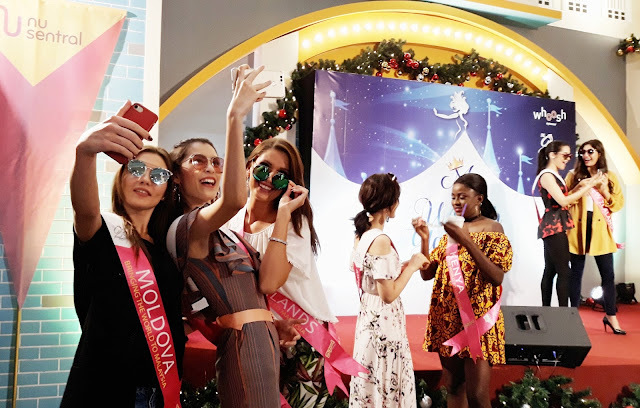 This new collection will be aptly showcased by Miss Tourism International World Pageant- a symbol of style, beauty and confidence- dovetailing the brand's persona. During the event, 48 stunning and beautiful women from around the world sashayed down the runway decked in beautiful cocktail outfits with Whoosh's latest eyewear collection. As they socialized with the public, the finalists waited with excitement for the announcement of the winner. these ladies were selected based on the beauty, grace and presence on the stage. 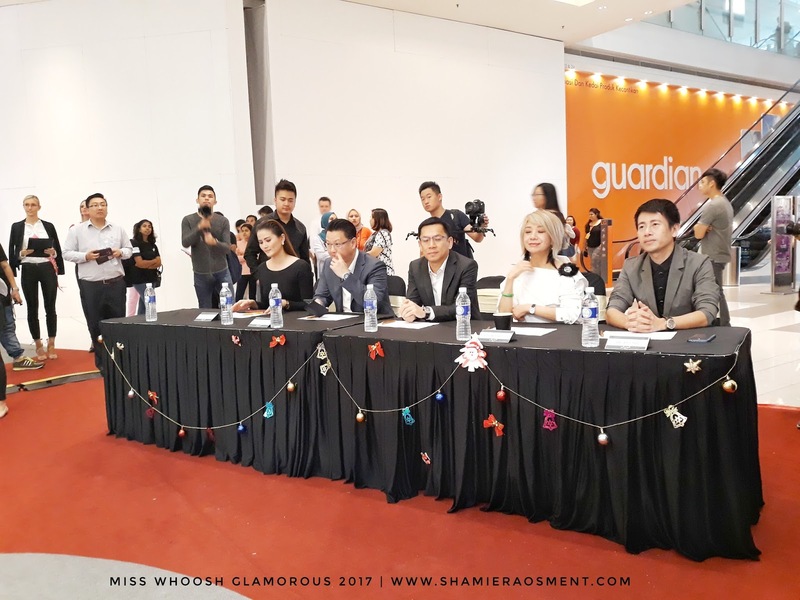 One of them would be crowned with the ambassadorship by Whoosh and parade Whoosh latest collection and of course the much-coveted title of Miss Whoosh Glamorous. 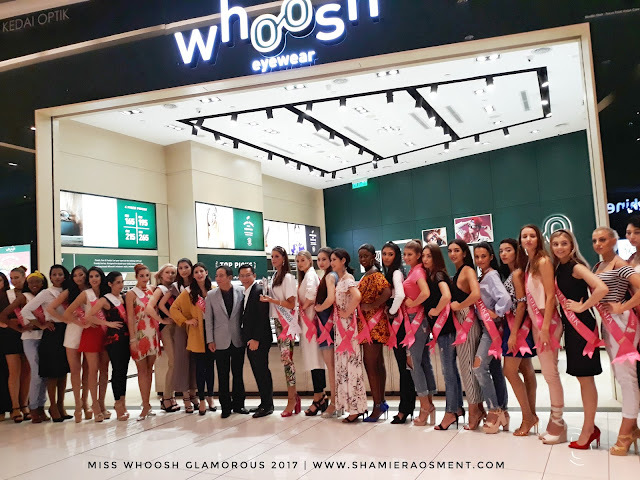 According to Dato' Liaw Choon Liang, President and CEO of Focus Holdings Berhad, "We are very honored to collaborate with D'Touch International Sdn Bhd , the organizer of the Miss Tourism International World Pageant, to bring to you these beautiful delegates from all over the world." Among the panel of judges for this year's event were the Managing Director & Group CEO of PKT Logistics Group Sdn Bhd Dato' Michael Tio, CEO & Creative Director of A Cut Above Datin Winnie Loo, Supermodel International 2016 World Winner Ms. Jojo Tan, Malaysia Famous Designer, Mr. Key Ng. 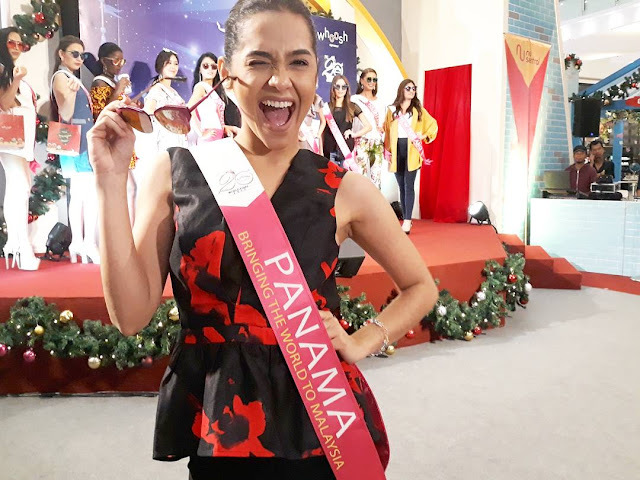 Congrats to the winner from Miss Netherland for the crown. She absolutely deserve it. So I'm look forward for the next year event and yes the new collection will definitely much trendy right? Wah koleksi cermin mata memang trend terkini tu. Akak pun minat design gini ami. 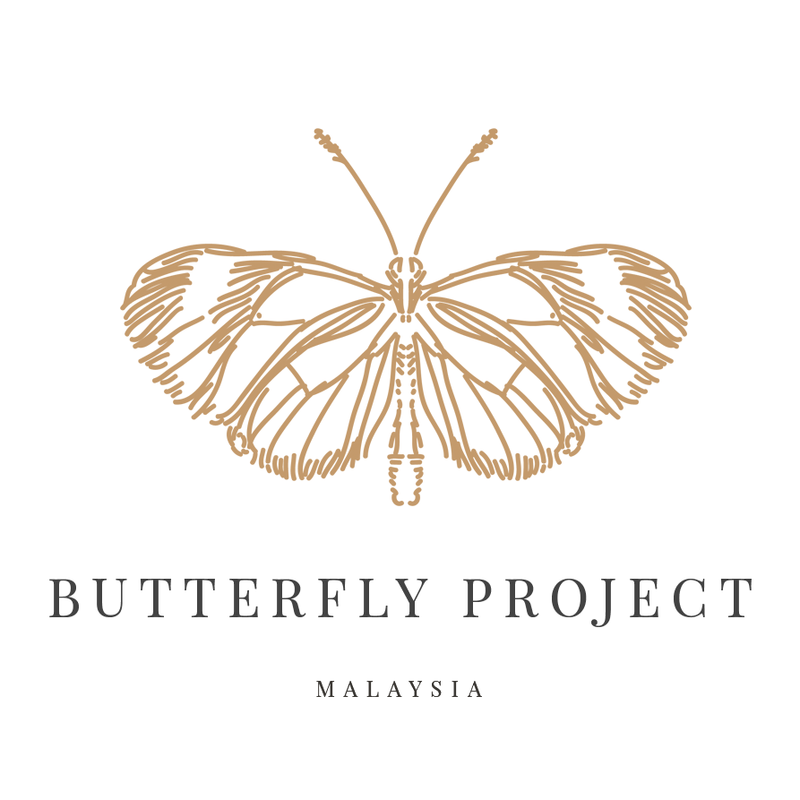 Macam menarik ja design whoosh ni. Ada seorang kawan Rawlins suka membeli di Whoosh. Ada banyak promosi kan.
Wah banyak nya design. Teringin ika nak tukar speck mata baru. Dah uzur dh ni. Wow cantikla design spec tu. 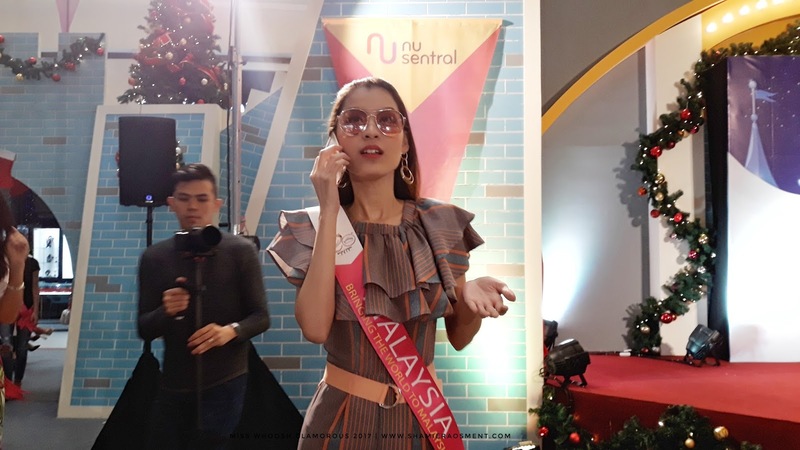 Modelnya pun cantik-cantik. 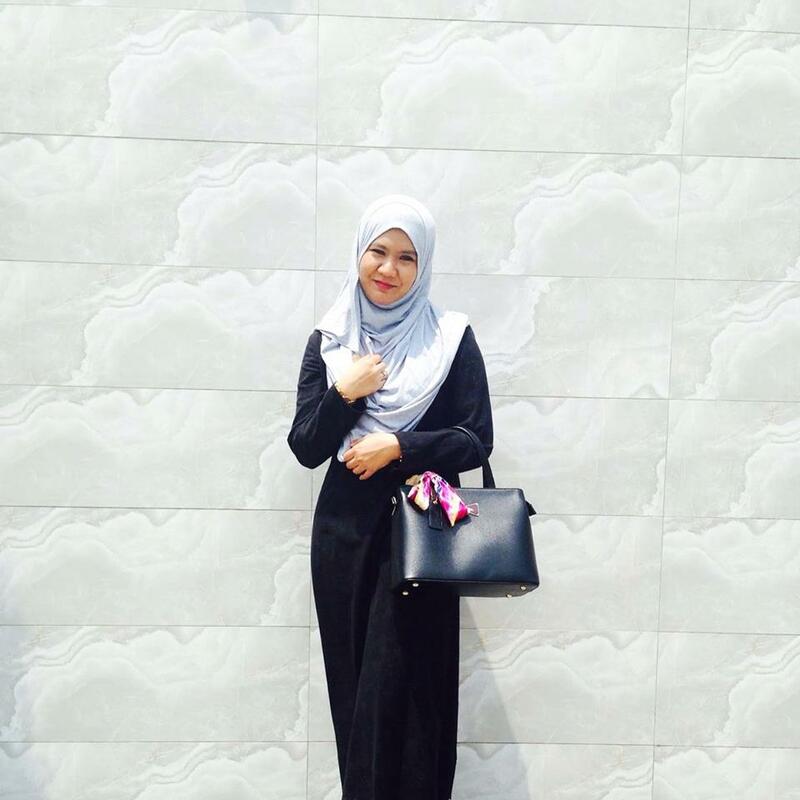 Tapi kalau kinah pakai mampu hahaha je la..